Spoiler Alert: the following podcast contains spoilers for the film being reviewed; if you wish to see the film without having it ruined for you, download this podcast and save it for later. 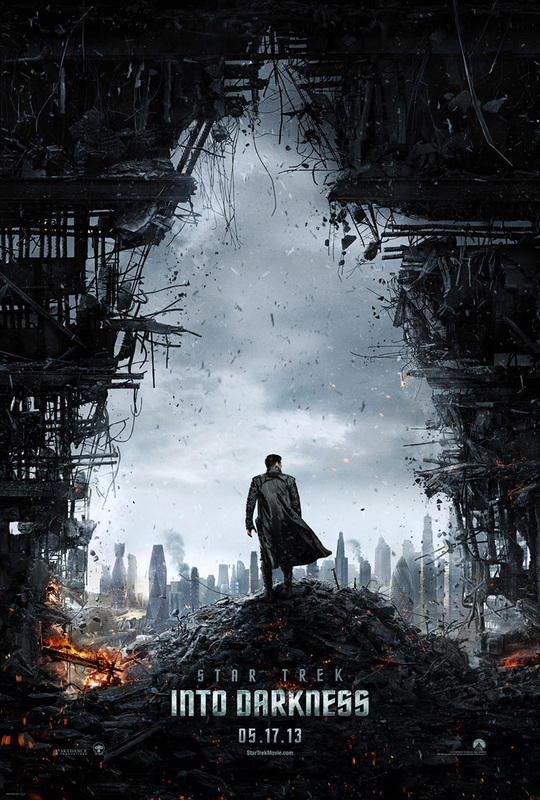 Paul Weimer (website / twitter) and Jay Garmon (website / twitter) join me to discuss the good, the bad, and the ugly of J.J. Abrams' second installment in the Star Trek film reboot. Feel free to offer your thoughts in the comments below. You can download or stream the mp3 from this link.